At Fun Town RV, we are proud to offer many fantastic products from manufacturers like Prime Time RV. 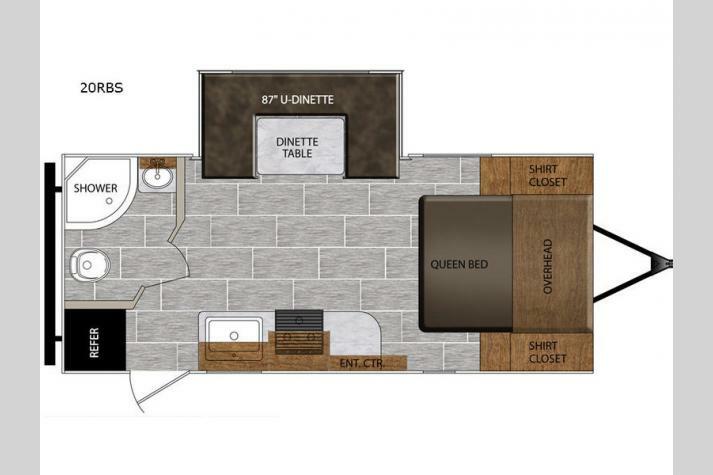 A well-known name in the RVing industry, Prime Time RV produces awesome RVs like the Tracer travel trailer; a titan of luxury and amenity that you will absolutely love. The Tracer comes with plush furniture options, spacious living areas, and ultra-lite tow-weights allowing for a wider range of vehicles being able to tow the RV. With wide floorplans and high versatility and utility, the Tracer is stylish and of solid construction, making it ideal for anyone who loves short trips over the weekend and long season-wide trips alike. If you are interested in learning more about this awesome Tracer, contact us today at Fun Town RV. Alternatively, you can get driving directions to Fun Town RV to see some of our other products first-hand. We have many new and used RVs as well as regular specials that you can get at jaw-dropping clearance prices. 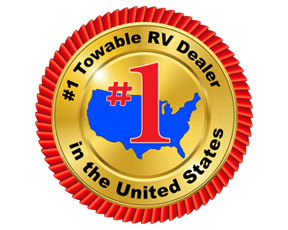 If you see something that you like, you can get RV financing from Fun Town RV so that you can get into your dream RV today. We can't wait to hear from you and help get you into the absolute ideal RV.